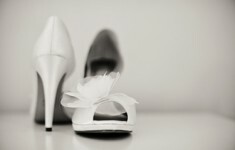 Happy Monday wedding lovers! 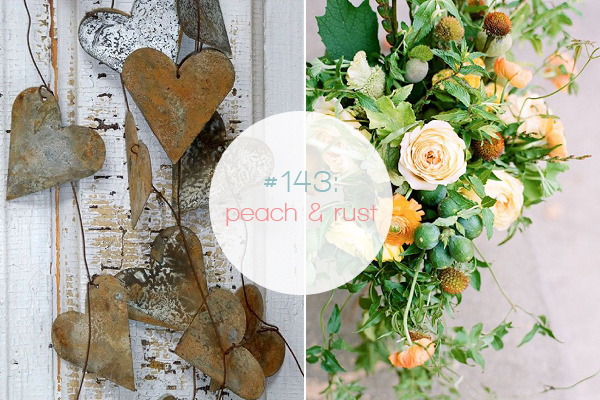 I’ve got some deliciously peach inspiration to share this morning, with peach and coral tones still ever popular, I’ve added a new twist to this week’s moodboard combining soft peachy tones with a hint of rust. 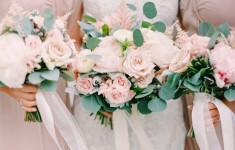 These beautiful, warm shades are generally associated with Autumn weddings, but there’s no reason you can’t freshen this palette up for a Spring or even Summer wedding with a pop of brighter coral or orange. 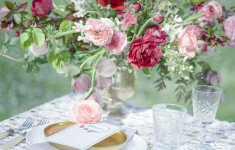 This look is all about texture – from rusty old chairs and garlands to velvety soft foliage, blousy blooms and tiny touch of sparkle – creating interest yet keeping the overall style organic and understated. 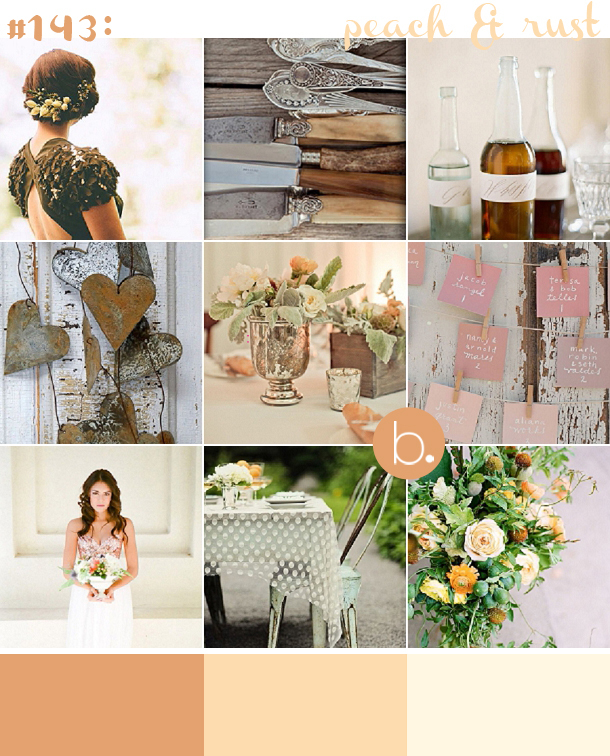 This palette would work beautifully for an outdoor or barn celebration – think distressed timbers, cowboy boots and mismatched details – but you could also glam it up for an elegant hotel or country house wedding. 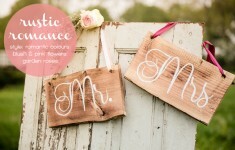 If your venue is filled with wooden panelling and rich details this would be a stunning choice! Find more rustic wedding inspiration here.